After Chupan Chupai turned out to be a pleasant surprise, we're keeping our eyes peeled to see what other movies Ahsan Khan takes up; his next is dubbed to be an action rom-com. 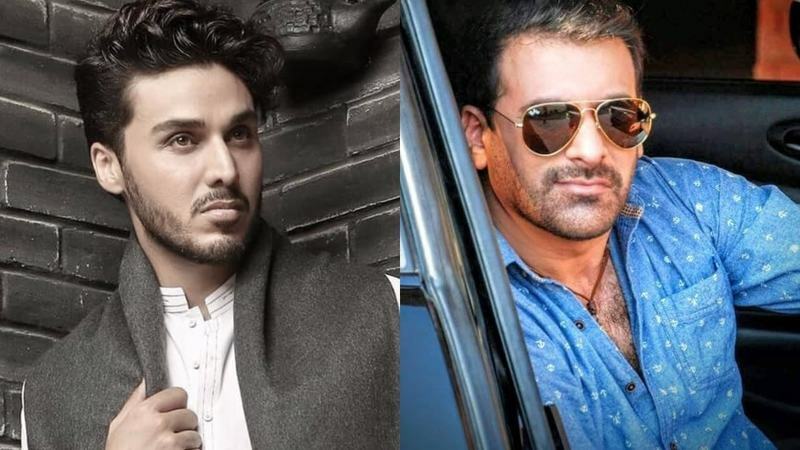 Pathak Dey, which will be directed by Saife Hassan and is an MD production, has a star-studded cast that includes Khan, Hania Amir, Kubra Khan, Azaan Sami Khan and Shamoon Abbasi (who as usual will be playing the villain) among others. 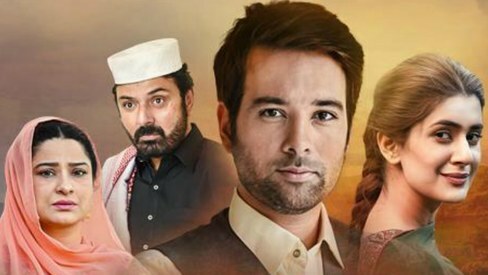 Hassan has some very critically-acclaimed telefilms and TV projects under his belt such as Sammi, Sang-e-Mar Mar, Bari Aapa to name a few so we're also curious to see what he does with such a stellar cast and his first silver screen flick! A little birdie told Images that filming for the project is all set to start this month; no release date has been announced yet. Who won big at Lux Style Awards 2018? The film makers actors choice is good,but female actresses needs more experience! These two new comers are not a good match for ashen,and Shamoon! I just hope it does turn out to be a good one. Really looking forward to watch Kubra Khan; truly the most talented and beautiful actor we have in the industry right now, we need more such actors who actually posses so many qualities of literally bringing that charisma in everything they do. Best of luck to the team for this!